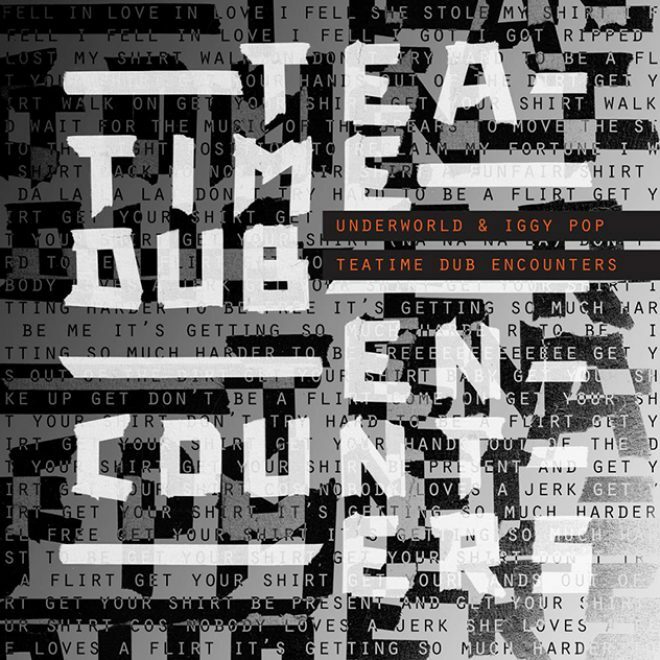 Underworld and Iggy Pop have detailed a forthcoming collaborative EP titled ‘Teatime Dub Encounters’. The four-tracker came to life following “a few clandestine hotel room recording sessions, that began a few weeks after Underworld and Iggy Pop had each released their last albums." 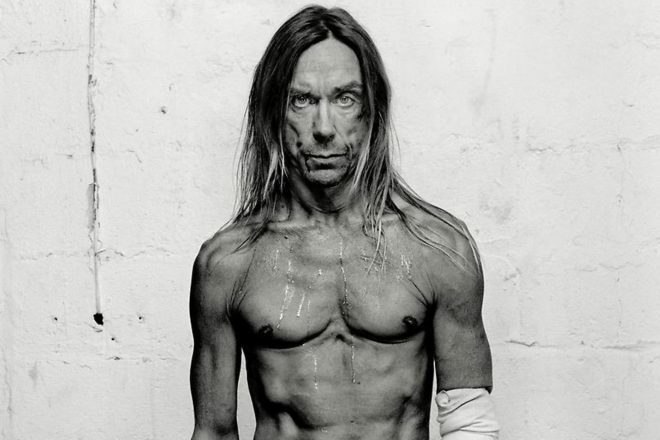 Recording in the Savoy Hotel in London, Underworld’s Rick Smith initially invited American icon Iggy to collaborate on soundtrack material for Danny Boyle’s Trainspotting sequel T2, which Smith was overseeing. Sharing a new track from the surprise project this week titled ‘I'll See Big’, the new single follows up last month’s teaser ‘Bells & Circles’. The new EP lands July 27 via Caroline International. Check out videos for the first two cuts below alongside the EP’s artwork.